The lessons that come with participating in sports last a lifetime. ‘Iolani’s history of providing young student-athletes with the experience of competition has grown to include meeting and playing with and against others from around the world. Since its founding 34 years ago, the ‘Iolani Prep Classic has become the marquee event with which we celebrate this commitment by engaging the world community through sport. This year, our gymnasium will be filled with fans watching elite-level basketball games between teams from Oahu, Maui, California, Florida, North Carolina, Nevada, Oregon, Washington and Okinawa, Japan. Beyond the court, the positive energy that radiates from this and other such tournaments enriches our campus and lasts long after the final game. The spirit of competition and atmosphere of good sportsmanship make the Classic a time of new and renewed friendships, as these young athletes learn from each other’s talents and abilities. This tournament would not be possible without the contributions of Glenn Young ’59 and Raymond Wong ’49. The Classic relies on the support, resources and contributions of dozens of enthusiastic volunteers who come from the ranks of students, teachers, staff, alumni, parents and friends of the school. On behalf of all of us at `Iolani, thank you for being a part of the ‘Iolani Prep Classic – an event anticipated by so many people each year. I wish all of you a very special time here and a Happy Holiday season. In 2002, in honor of the 50th Anniversary of the passing of legendary Father Kenneth Bray, the ‘Iolani Prep Classic began the tradition of presenting The Ray Wong Team Award to the team that best exemplifies the qualities of good character and sportsmanship in its performances at the tourney. This prestigious award will honor the legacy of men who have dedicated their lives to insure that athletic competition fosters the valued traits of selflessness, humility, perseverance, and integrity. At ‘Iolani, this tradition was begun by Father Kenneth Bray, and carried on by Edward Hamada and future generations of coaches. The impact that these men have had on countless numbers of ‘Iolani athletes is not measurable. Three decades ago, Glenn Young had a vision to create the ‘Iolani Prep Classic in order to elevate the quality of basketball in Hawai’i. There is little doubt that Glenn’s dream has become reality. Essential to that success has been the generous support of many corporate and individual donors. No single sponsor has been more generous or more consistent than Mr. Ray Wong. 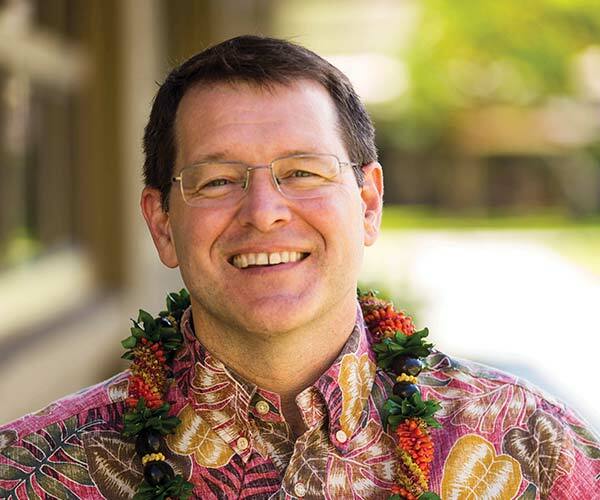 An ‘Iolani graduate and disciple of Father Bray, Ray realized the tremendous value that this tournament had for the youth of the entire state, and he pledged his resources to its success. In typical “One Team” fashion, his generosity came with only two conditions. First, he asked that the tournament include as great a variety of local Hawai’i teams from year to year so that the entire state could benefit from it. Second, he wished that his sponsorship remain anonymous. Credit simply was not important to him. We broke our promise to Mr. Wong, and in 2002 established an award in his honor, and in the honor of the traditions that he has steadfastly upheld. We believe that this award is the most significant one that we will dispense. Championships and individual recognitions are fleeting honors, but values such as those recognized by this award are timeless and everlasting virtues. The ‘Iolani Prep Classic, one of the nation’s premier high school basketball tournaments, was the brainchild of Glenn Young after his talented 1982-83 ‘Iolani Raiders squad had a humbling tournament experience in Las Vegas. After returning, he began plans to bring top mainland teams to Hawai’i to expose local players and coaches to the kind of competition that ‘Iolani faced in Nevada. A steady stream of elite high school teams to the ‘Iolani Prep Classic began in 1983 with West Philadelphia. It went on to include well-known programs such as: Oak Hill, St. Anthony’s, Fairfax, La Lumiere, Montrose Christian, Flint Hill Prep, Rice (N.Y.), DeMatha, Findlay Prep, Montverde and many others. It didn’t take long for Glenn Young’s idea to take shape quickly and become a can’t-miss holiday event that has the attention of avid high school basketball fans throughout the country. The tournament has also gone worldwide with its impact, including teams from China, Germany, Italy and Japan in ‘Iolani Prep Classic fields through the years. 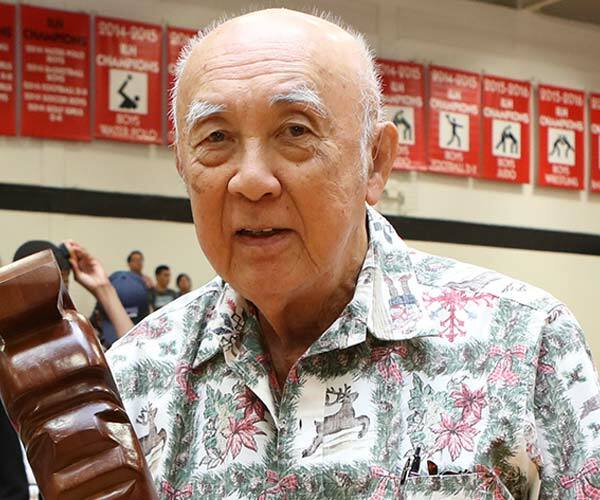 With the assistance of his family and the ‘Iolani community, Glenn Young shepherded the ‘Iolani Prep Classic, which added the girls tournament in 2007, for over 30 years. From coordinating transportation, food and staffing, to setting the brackets and publishing the program, he was involved in all aspects of one of the most illustrious tournaments in the United States. A member of ‘Iolani School’s Class of 1959, Glenn Young also coached football at his alma mater, where he spent 43 years as a teacher and department head. 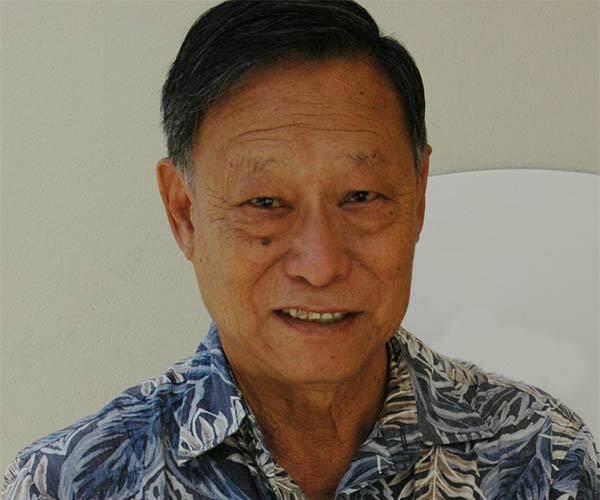 He passed away on Nov. 12, 2015, at the age of 73, but not before becoming a friend and mentor for many at ‘Iolani School, and making a lasting impact in the Hawai’i basketball community and beyond.